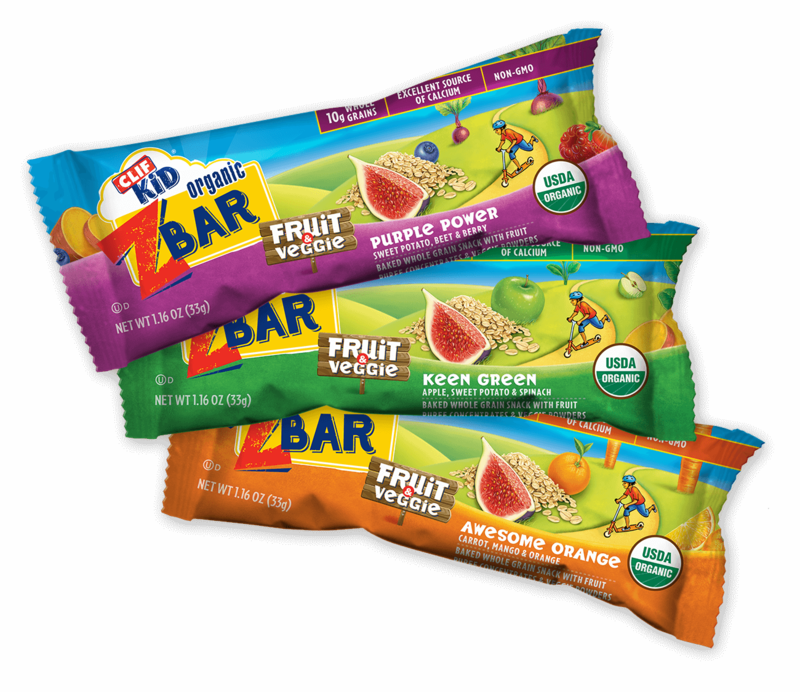 EMERYVILLE, Calif. (July 18, 2017) – CLIF Kid®, maker of organic snacks for active kids, is thrilled to announce its latest addition to the family – Zbar® Filled, a unique, organic soft-baked snack bar with a creamy nut butter filling. Made with nutritious ingredients such as organic oats and nut butters, Zbar Filled is a go-to for the whole family. The delicious taste, kid-friendly flavors, and fun filling are sure to surprise and delight kids, helping make way for even more outdoor play. Zbar Filled is certified USDA organic, non-GMO and available in three delicious flavors that kids will love: Chocolate filled with Peanut Butter, Double Peanut Butter, and Apple filled with Almond Butter. Plus, Zbar Filled is free from ingredients that parents are looking to avoid, such as high fructose corn syrup and artificial flavors. With a blend of nutrients for energy, parents can feel good about Zbar Filled as a snack that will keep kids zipping and zooming along. CLIF Kid Zbar® Filled can be found at retailers nationwide or online at: www.clifbar.com/shopclifkid (MSRP: $4.99/5-count box). To help get kids and families outside, CLIF Kid has created a Play Hub filled with fun activities and weekly summer challenges. Find games like Hopscotch Hustle and Noodle Tag in addition other ideas for getting kids playing, exploring and adventuring this summer. To learn more, visit www.clifkid.com/play. CLIF Kid, a leader in wholesome nutrition and maker of organic and non-GMO snacks for active kids, knows nothing should stand in the way of outdoor play. CLIF Kid is the maker of Zbar, Zbar Protein, Zbar Filled, and Zfruit, all of which are free of high fructose corn syrup and artificial flavors. Clif is committed to creating a healthy, just and sustainable food system and nourishing kids in motion™. Follow CLIF Kid on Facebook and Instagram and online at www.clifkid.com. Clif Bar & Company crafts nutritious and organic food to feed and inspire adventure, including CLIF BAR® energy bars; CLIF Kid® energy snacks and LUNA® nutrition bars. 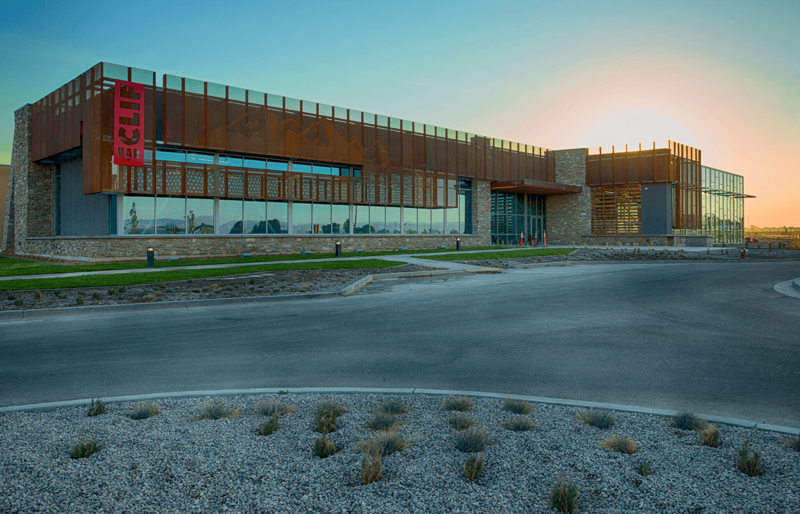 Family and employee-owned, the company is committed to sustaining its people, brands, business, community and the planet. For more information on Clif Bar & Company, please visit www.clifbar.com, check out our Facebook page at www.facebook.com/clifbar and follow us at: www.twitter.com/clifbar and https://www.instagram.com/clifbar.